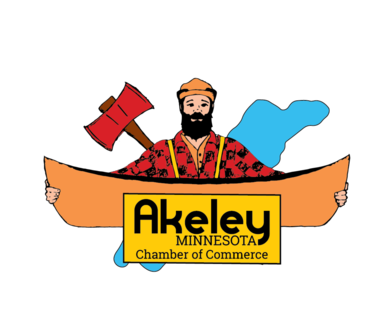 Enjoy 3 days of fun in Akeley, Minnesota! Vendors, inflatables, climbing wall, food and a beer garden. Friday night features Kidzone and a Street Dance with 3 bands. Saturday night entertainment is provided by Billy D & the Crystals.